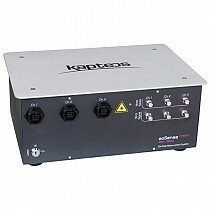 It measures one component of the electric field vector based on the electro-optic technology. This Ultra-Wide Band sensor allows accurate measurements in almost any location and environment without perturbation. This instrument must be used with the eoProbe sensors and a dedicated software. 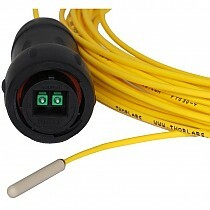 It operates up to 3 eoProbe directly connected.